The 71315 Lang Spring Lock Adapter With Small Schrader is one of thousands of quality tooling products available from MRO Tools. 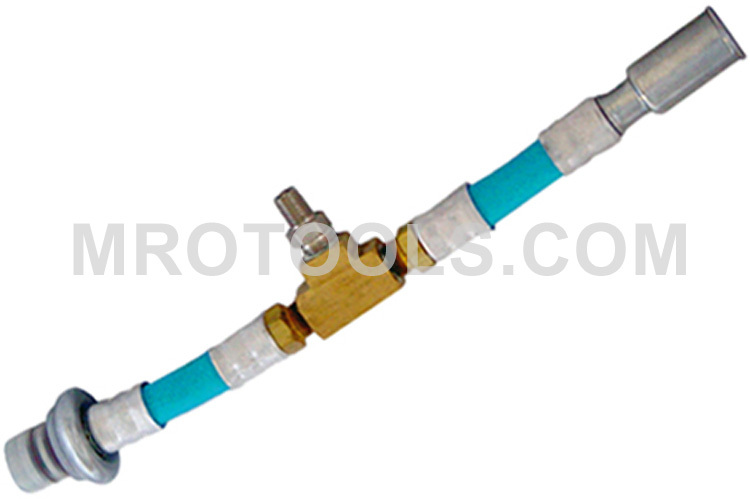 Please browse Lang Gas - Petrol Fuel Injection Pressure Testing Equipment for tools similar to the 71315 Lang Spring Lock Adapter With Small Schrader. 71315 Lang Spring Lock Adapter With Small Schrader description summary: Lang spring lock adapter with small Schrader test port for TU-113. Quantity discounts may be available for the 71315 Lang Spring Lock Adapter With Small Schrader. Please contact MRO Tools for details.